Raakesh Blokhra is the President of Rase Solutions Inc. Since it's formation the company has been building web and mobile applications for his clients. We take great pride in sharing with you that some of our clients have been with us since the first day of formation, and continue to trust us with your business needs till date. He worked solo and handled all the projects, product development and internet marketing / affiliate marketing campaigns himself for the first few years, before he started to grow the company. Raakesh has had the privilege to work with some really good companies, including but not limited to Noodle Education, Scholastic, Revel Entertainment, Commvault Systems and NASA. As a serial entrepreneur he has also founded and co-founded several companies, some of which are nowhere to be found anymore (truth of life, really), but some of them have become a landmark in the world of technology and has changed how affiliate marketing / internet marketing is being done. Some of the products build by Raakesh under the umbrella of Rase Solutions Inc have been well accepted by the target audiences they were developed for and have helped lot of individuals and small businesses grow with the help of these products. 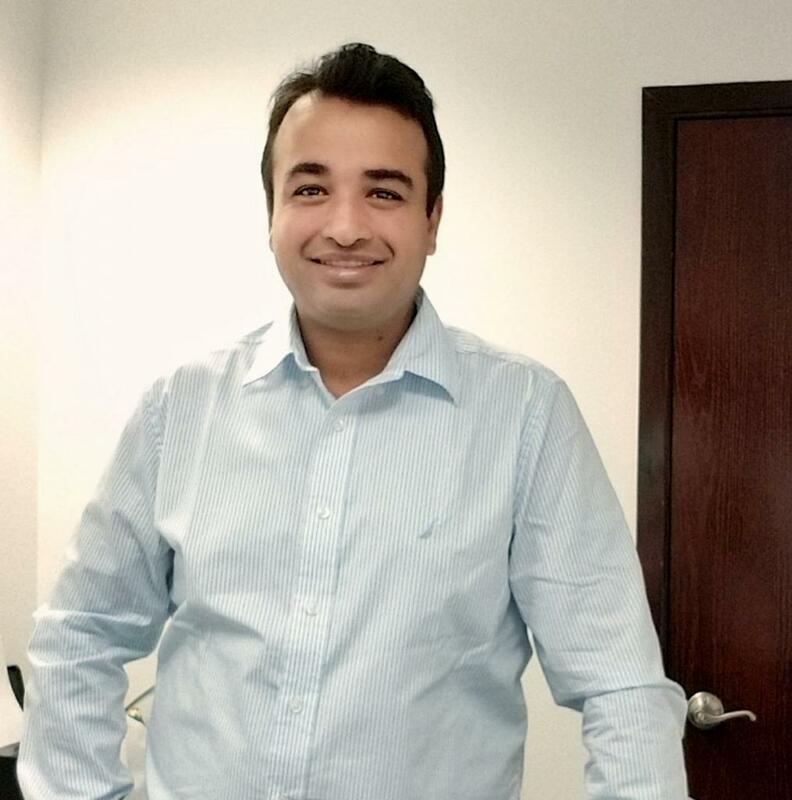 While Raakesh has been driving Rase Solutions Inc and having part time / full time jobs on and off, in 2016 he resigned from his last job and is focusing primarily on growing this company to the level that he always dreamed. Raakesh is passionate about photography and has a photo blog to share his work. His main area of interest in photography is wildlife and macro photography. Besides photography he is a motorsport enthusiasts and has participated over a dozen national/international motorcycle rallies and raids including one of the most extreme of it's kind - Raid de Himalaya and has had podium finsihes under his belt. His team members admire him for the energy he puts into his professional relationships and keep a good balance to keep his employers happy and employees motivated, at all times.